This week, I got back into some knitting. I've been wanting to make myself a scarf for a while. I love wearing scarves. I prefer them to hats, but enjoy wearing hats as well. 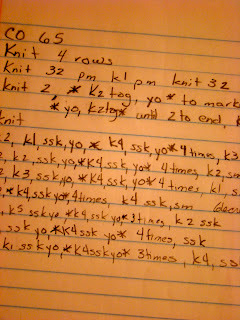 Sunday, I spent my time at the beach knitting and writing a pattern. This is the result. It came out exactly how I wanted it. 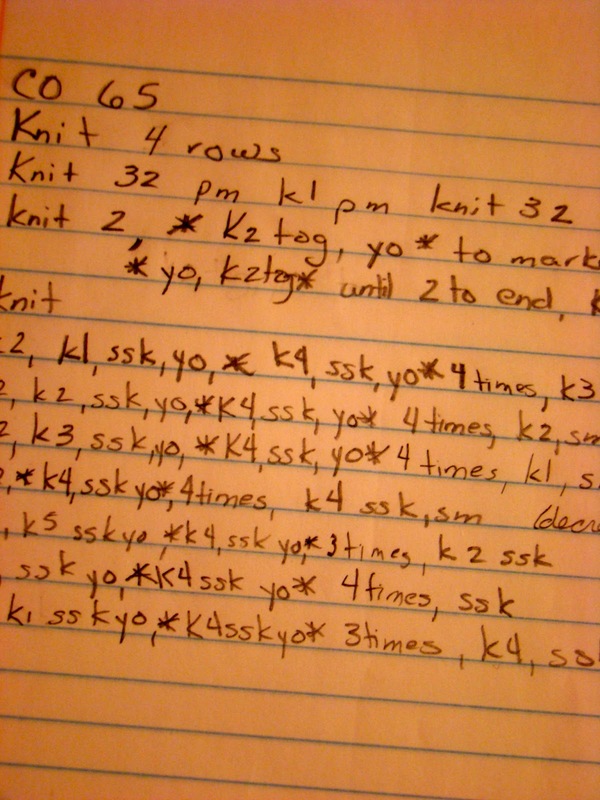 Now, I'm working on rewriting the pattern and test knitting. I should be done by Friday. I hope. I haven't spent much time inside this past week, so didn't get as much done on my blanket as I would like. I have all the owls sewn on, and now need to sew on the final strip to have the front done. I want to add a wool back to it. My hand sewing skills could definitely use some work, but I'm very pleased with it. I'm joining Tami, Lee and Nicole this week for Work in Progress Wednesday. Cute scarf!!! I love the bright red. Looks like that owl blanket is going to be adorable as well.